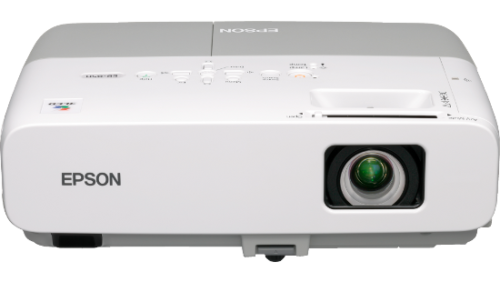 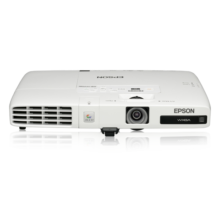 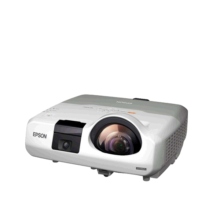 Perfect for any presentation, our new, easy to use lightweight projector provides first-class images, has a range of innovative features and is extremely energy efficient. 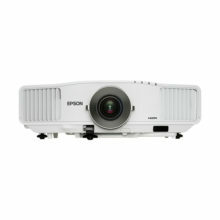 Dimming the lights to make your business presentation is a thing of the past. 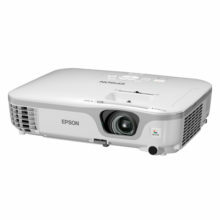 With powerful brightness of White Light Output and Colour Light Output; both at 2600 lumens, you can project crystal clear images in broad daylight and still be able to make that all-important eye contact with your audience.